In order for the Siouxland area to maintain a pattern of continued economic growth, it is vital that we both grow AND train our local labor force. 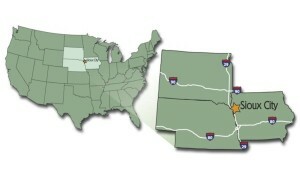 The Siouxland Initiative (TSI) recently created the position of Director of Workforce Solutions to help support the talent recruitment efforts of our individual businesses. This position serves as a conduit between our public and private stakeholders, as well as a resource for workforce development tools and information. 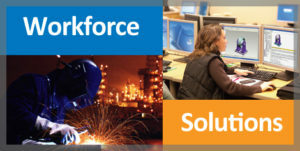 View our Strategic Workforce Action Agenda here. This comprehensive plan – with specific action steps and tangible initiatives – will not only provide a strategic blueprint for long-term success, but will allow us to better measure our progress and achievements. It is not the intent of TSI to replace or serve as a substitute for the existing talent recruitment efforts of individual companies. 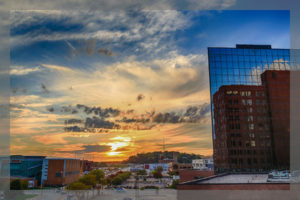 However, TSI can greatly complement and supplement those efforts by facilitating and overseeing a strategic course of action that will benefit the entire Siouxland community. 1. Check out the mysiouxcityjobs.com website to view a wide variety of career opportunities from throughout the entire Siouxland area. More than just a simple jobs board, the site contains links to an array of other valuable community data. From current events and housing to recreation and entertainment, we’ve got you covered. 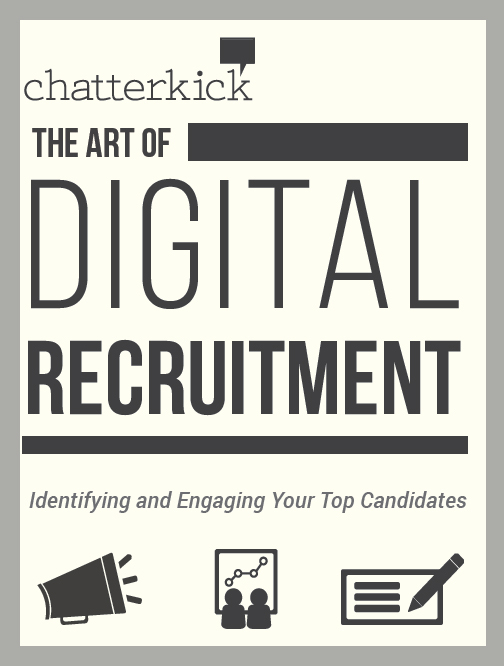 What is digital recruitment, what makes it so special, and where’s the best place to start? Digital recruitment, also known as e-recruitment or online recruitment, is the practice of using web-based technology to attract, find, qualify, interview, and hire candidates. For companies, the process wraps around everything that is published online, from earned media, press releases, blogs, social media pages, employment reviews, company and product reviews, paid advertisements, and even one-on-one digital correspondence. 3. Did you know there is a federal tax credit available to employers who hire individuals with significant barriers to employment including veterans, ex-felons and vocational rehabilitation referrals? Learn more here. 4. In today’s tight labor market, offering internship programs can be a significant way to lure new talent. Interns can provide cost-effective, highly skilled labor for your organization while giving you a chance to observe potential new employees without having to hire them on a long-term basis. Simply deciding to utilize interns in your organization, however is only the first step. Learn more about key elements and best practices for a successful internship program here. 5. Master Builders of Iowa has created an excellent Career Page for construction/skilled labor professions. For more information, click here. In addition to job openings, the site has descriptions, qualifications and average salaries for numerous occupations.